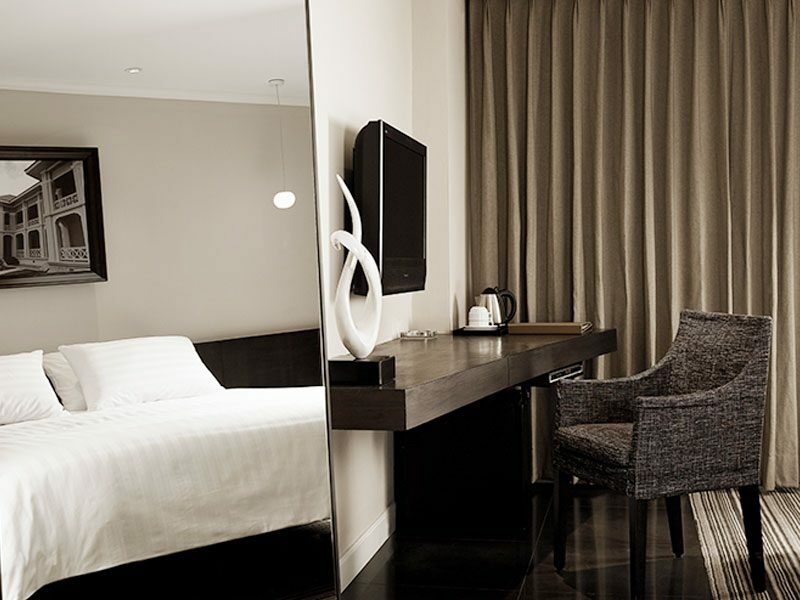 The cozy Deluxe Room offers 30 sq.m. of relaxing space to sleep well and feel at home. The earth tone decoration creates a calming space to work, watch a movie or browse the Internet. 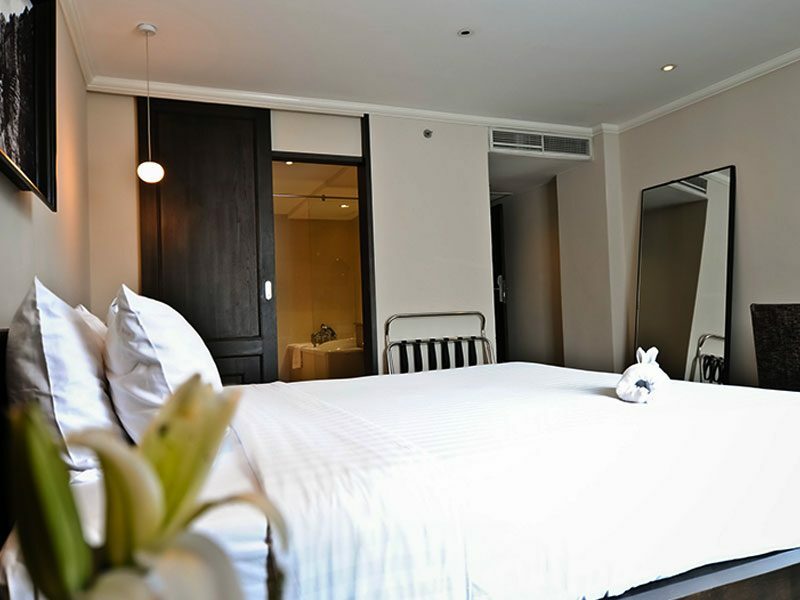 The Deluxe Room at S15 Sukhumvit Hotel is available with a choice of king size or twin single beds.